Wells Fargo & Co., the descendant of a stagecoach company that needed firearms for protection and is now the nation's third-largest bank and No. 1 financier of the U.S. gun industry, is thinking about guns “and talking to gunmakers who are its clients,” The Charlotte Observer reports. CEO Tim Sloan “did not outline any actions Wells Fargo might take, and he declined to name the gunmakers citing client confidentiality. But he said the bank is providing those clients with feedback it is hearing from Wells employees, investors and others,” the Observer reports. "Some of our team members are concerned about who can buy semiautomatic weapons in this country, and they're concerned about various laws and the like," Sloan said in an interview with Deon Roberts and Rick Rothacker during a trip to Charlotte, where the San Francisco-based bank has its largest employee hub. "What we find is absolutely consistent whether you are a gunowner or not: You want your children to be safe, they should be safe when they go to school, they should be safe when they're walking down the street. That's consistent. How we go about that is more complicated." 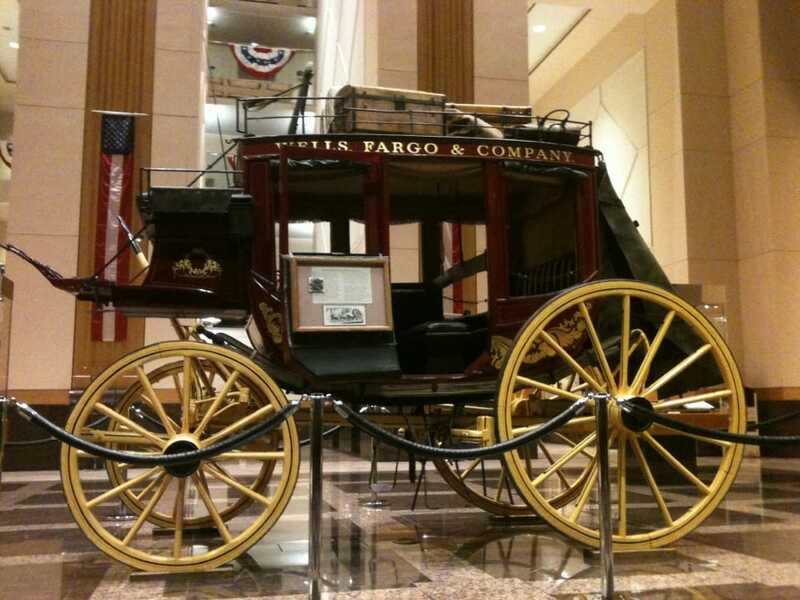 Wells Fargo is following the lead of other big banks. Last week, No. 4 Citigroup announced that its retail clients must not sell firearms to someone who hasn’t passed a background check, or to individuals under 21, or sell bump stocks or high-capacity magazines. "Charlotte-based Bank of America, the No. 2 U.S. bank, said in February that it’s reaching out to clients that manufacture assault weapons for non-military use "to understand what they can contribute to this shared responsibility," the Observer reports.